Had a great time fishing for largemouth. 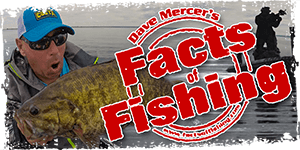 Most big fish came off deep wood with a variety of baits. I have been experimenting with the chatter bait for the last couple of years with great success. It really is a great search bait. Flipping jigs and soft plastics was a great technique as well. Nice buckets. I hope to be fishing them this weekend. monster bass!!!!! Thanks for posting the report! so you took 5 pics with the same fish? Ha, No deception..... except long arming. Hogs! Do you find the chatter bait better then a spinnerbait? I have confidence in throwing spinnerbaits and swimjigs but not a lot with a chatterbait. I guess I gotta keep working on it. Looks like you got a few tanks nice buddy! fattys...ahhh it must be summer, the fishing reports are piling in. nice shootin! We really got into chatterbaits last year, we started calling em cheaterbaits cause they just caught too damn well. Have you tried out the jackhammer...just a whole other level. They literally move through the water like a damn jackhammer and damn do they catch. I tip em with a 3 inch rhythm wave all sorts of fish cant resist. I have not yet tried them. At $23 a bait and pike and musky infested water, I prefer to stick with the cheaper baits. may have to grab one now. Often wondered why they are so expensive. they are lower profile for sure, like i said i trail them with a 3 inch rhythm wave. the colours of the jackhammers and the jackalls just completely match perfectly for some reason. I throw them with a spinnerbait rod and the thump is just stupid...theres nothing comparable. They catch when others wont, and an added bonus they can be fished just like a jig do to their small profile. Ive had multiple fish now eat them at a dead standstill sitting on bottom. Added some more pics. Have had a great season so for experimenting with different baits including the Ned rig. Fished three new lakes with some success and got my little guy out a few times and got him casting with a bait caster. More great pics! Even slipped in a nice "Ranger" shot! Nice! MSP, those are all beautiful fish! Congrats! I wish that I had a chance to fish for buckets more often! Nice FishI Looks like you got a great boat as well. Also great that you fish with your family. Spending most of the day in a small boat for a summer really does bring you closer to one another. 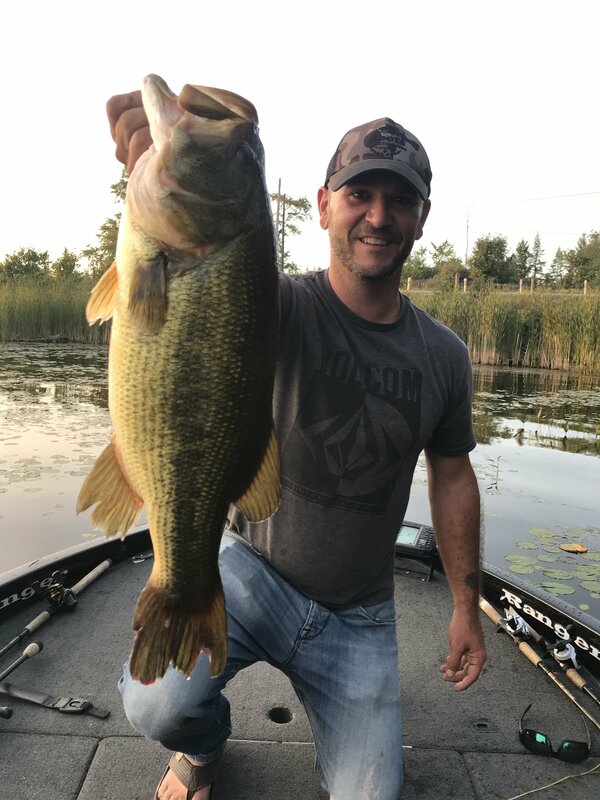 Here is my best largemouth this season, I caught it in Honey Harbour, in about 2 feet of water off a granite boulder strewn point with a reed transition section. 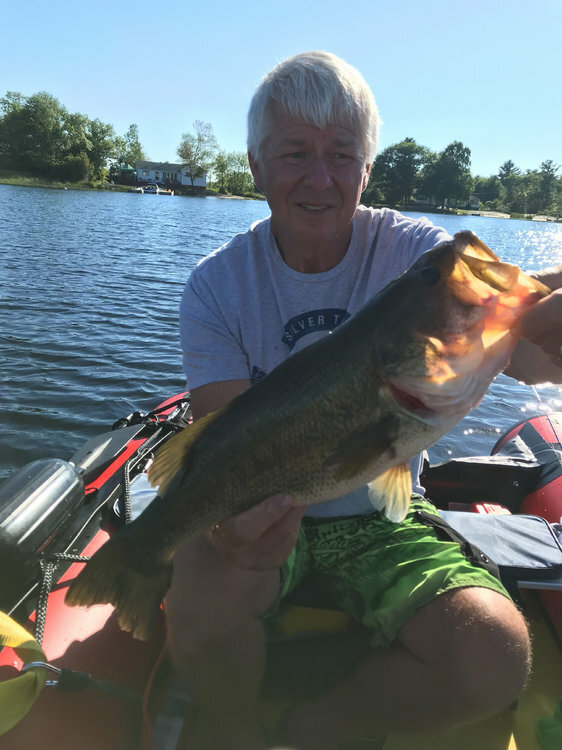 I used a florescent orange 7 inch bass pro shops worm. it was a reaction strike mid day mid july. Very Nice! I missed these earlier! I picked up a couple of Chatterbaits last week and tried them once! No luck, but from what I'm reading and seeing here, I need to give them a more serious effort!